MB AT BAUMA 2010 - MB S.p.A.
Bauma 2010, the most important international show for the building sector, and the event that the industry has been awaiting since 2007, offers the ideal stage for MB S.p.A. and its new products. 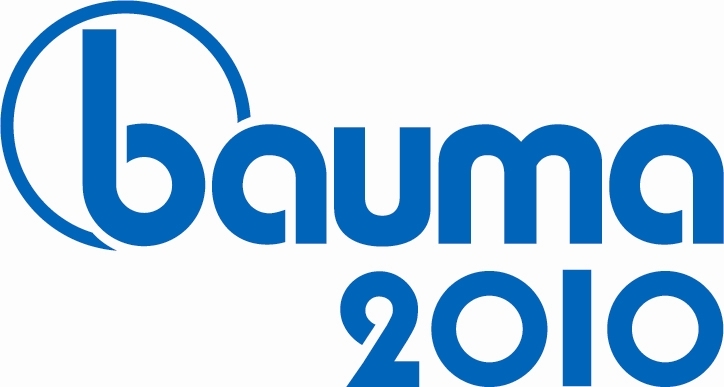 The show, which will be held in Munich from 19 to 25 April 2010, has a three-yearly periodicity that cadences the rhythm of research and development in the construction industry. This is why it has become an important point of reference for companies working in the area of construction plant, building materials and quarrying. For the Vicenza-based company MB S.p.A., the show will be an important occasion at which to demonstrate the high quality of its products, and the consistency of an industrial strategy that has enabled it to consolidate its foundations and build its success. In fact, in just a short period of time, the company has become number one in its field. In Munich, MB will present its jaw crusher buckets. The company will have three exhibition areas: an internal area where visitors can admire MB’s models, an information point with a team on hand for clients and visitors, ready to illustrate the technical specifications and the benefits of this revolutionary machine, and a demo area, in an open-air space, where everybody will be able to witness exactly how this invention has changed the method of working in the crushing sector. The upcoming appointment is already shaping up to be very interesting for MB S.p.A., with a packed calendar of engagements, and important objectives to be attained. One significant new departure with respect to 2007 is the fact that MB will be present with its team of German colleagues, in view of the opening of the new branch in Rangendingen (MB Deutschland Gmbh). The company, a by-word for reliability, innovation, versatility and quality, will once again prove its ability to accept and win the challenges presented by the market, with its habitual resolution and determination.